To truly show appreciation for someone, you always want give a gift that has a personal touch. Of course that isn’t always easy, especially when it comes to corporate gifts. You want corporate gifts to help you form stronger relationships with your clients, but do you really know what they want or need? Get some help picking the perfect corporate gift ideas with the 2018 Guide to Choosing Corporate Gifts. For the clients you spend a lot of time with and know pretty well, it might be easy to choose a gift that you know they will love. For those clients that you don’t know as well, however, don’t just send them something impersonal like a monogrammed coffee mug or water bottle. Instead take the time to get to know them better. Call them up to see if you can get a better sense of their interests and hobbies. If you have client who is not much of a conversationalist, then try asking their assistant for help with gift ideas. Sometimes by accident we send the wrong message when we gift-give. The last thing you want to do is offend your client. Think carefully about the message that any gift sends. Will your client see it as a thoughtful gift or just another piece of clutter to throw away? Does the gift reflect the values of your company? Does it conflict with the values of your client, whether personal or professional? It can feel a bit like walking a tightrope, but choosing the perfect gift is possible if you put the effort into it. Before making any final selections, make sure you review your company’s guidelines of corporate gift-giving. 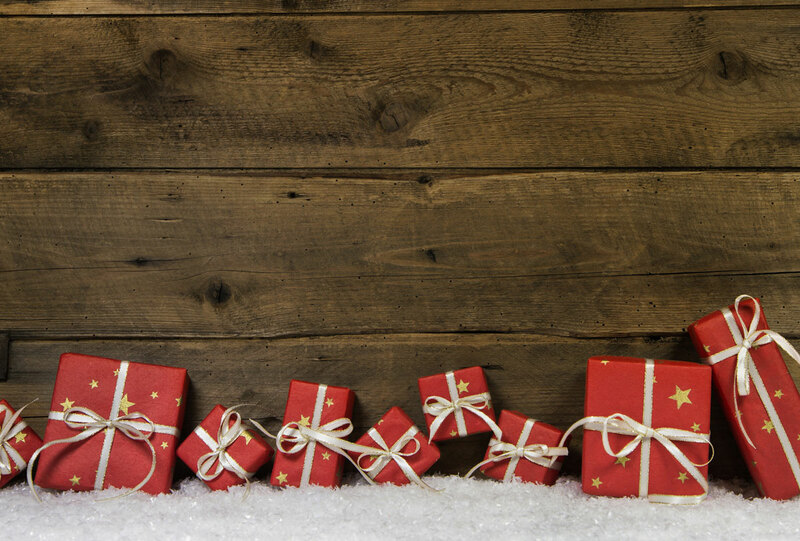 There may be restrictions on spending limit, types of gifts, and corporate gifts may not be allowed at all. Be sure to check on tax deduction possibilities for corporate gifts. Depending on the type of company you work for and the type of gift you are giving, you may be able to apply for tax deductions on the gifts. No matter what your price point is for corporate gifts, always make sure that the gift communicates high quality. You never want the gift to reflect poorly on you or your company. Splurge on the packaging and delivery of the gift as well. You want the whole experience to bring a smile to your client’s face. 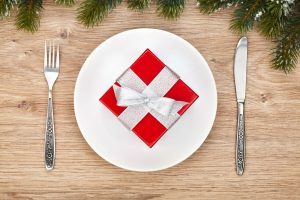 To make sure that you don’t unintentionally give offense with your gift, make sure you are being respectful of any cultural differences between you and your client. This is especially important if you deal with international clients. The best way to ensure that all your gifts have a personal touch is to include a handwritten card with each. It might be a little time consuming if you are sending a lot of corporate gifts, but your clients will appreciate the gesture. 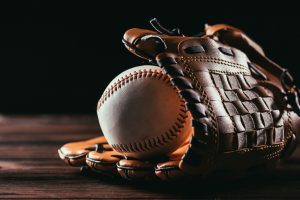 Other things to consider when selecting corporate gifts is whether you should order all gifts through one gifting company or if you should select each gift individually. How many gifts do I have to get? Do I want to personalize it with an engraving? Can I get volume discounts? Especially during flu season, convenient hand sanitizers are a much appreciated gift. These mini hand sanitizers have a twist-lock mechanism and can easily be stored in a desk drawer. They are perfect if you are looking for a gift you can order in bulk. Who doesn’t like going to the movies every once in a while? Gift cards for the movies is another great gift you can order in bulk for all your clients. Fandango gift cards give the most options no matter where a client lives. However, if you want to add a more personal touch, you might want to get a gift card for a client’s local movie theater and then combine with some of their favorite movie snacks. Corporate food gift ideas can also be a big hit. Having access to a variety of healthy snacks is something that all employees struggle with. You either have to remember to pack something from home or take time from your busy day to pop out to a shop. Send a gift box of healthy snacks from SnackNation to your clients that they can share with their employees and you will receive rave reviews for your gift. If you have any cheesesteak lovers on your list, then Tony Luke’s has the perfect gift for you to send them. 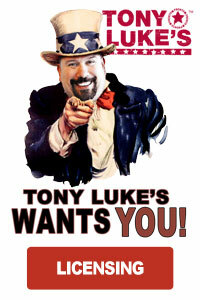 Now you can order Tony Luke’s authentic Philly cheesesteaks and have them sent to your corporate clients in the mail. 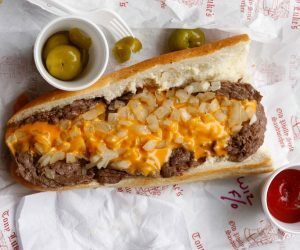 Tony Luke’s has developed special technology that allows them to make their cheesesteaks fresh and then freeze them for safe delivery. The cheesesteaks only have to be heated up in the oven and then they are ready to eat. Your client is guaranteed a little taste of Philly in each bite. 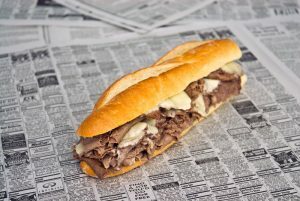 Tony Luke’s cheesesteaks are also a great gift if you are headquartered in Philly and you want to give a gift that reflects something about you and your hometown to clients in other parts of the country or even international clients. If your client is very philanthropic-focused, then they will appreciate gifts which will help others. You can simply make a donation in their name to their favorite charity or you can check out companies like FEED where your client gets a gift with the number of meals their gift provided to starving children around the world. This way they will have something to remind them of all the good that was done in their name. All five of these make perfect corporate gifts for employees as well. For more information about corporate gift-giving and Tony Luke’s cheesesteaks, visit their website or give them a call today. Corporate gift-giving has never been easier!